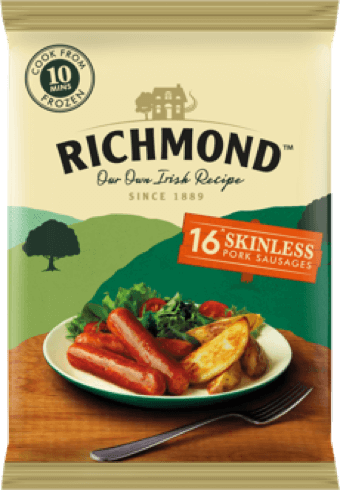 Keep it simple - a sausage is a sausage, and that's why we love them. 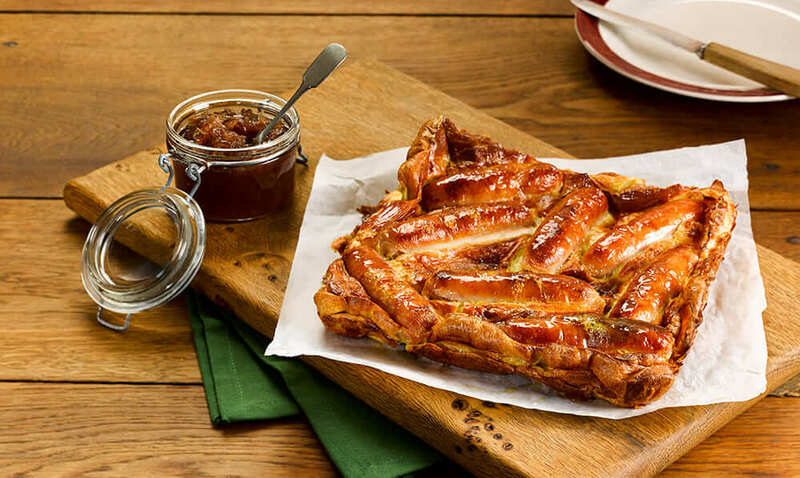 No mess, no fuss - just age-old recipes that you know they'll adore. 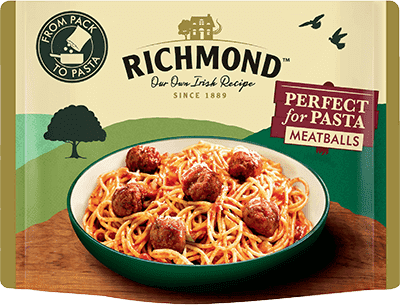 Mid-week dinners that'll make mouths water, it's as simple as that. 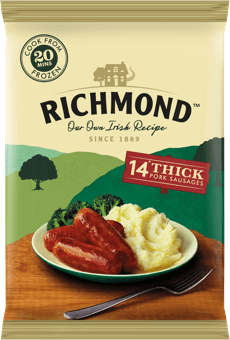 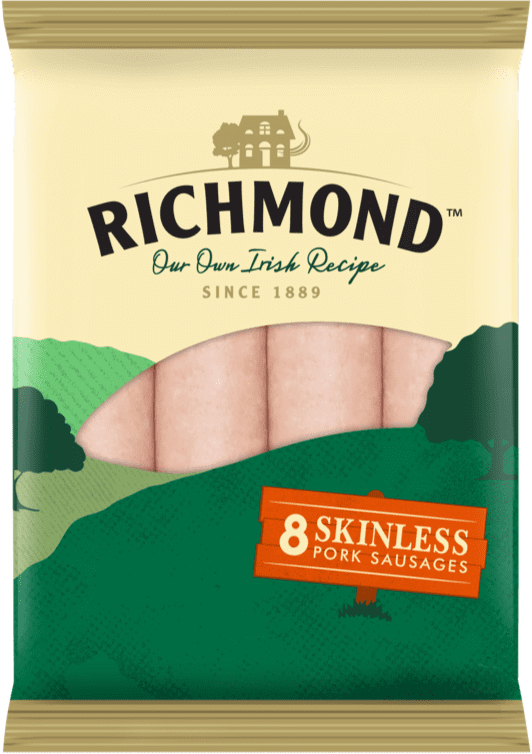 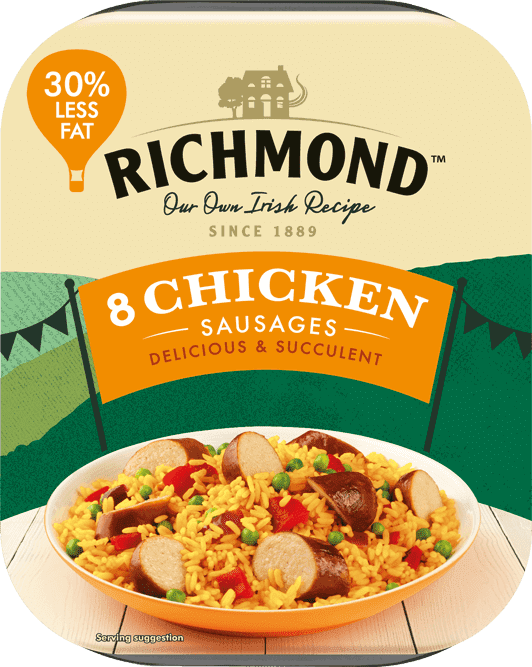 At Richmond, we know a thing or two about sausages... and so we should do; we've only been making them for over a hundred years! 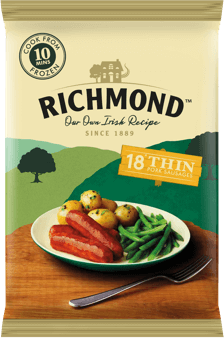 Richmond sausages began in 1889 when Mr Louis Moore set up a small shop at 63 Linacre Road, selling his fine sausages. 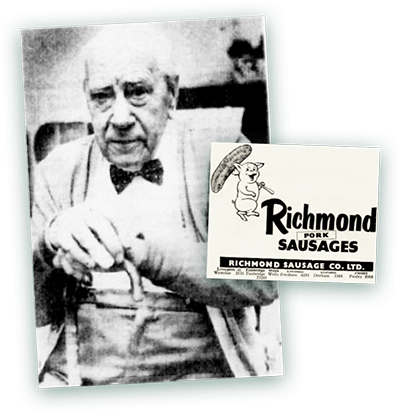 Proving a real hit, the business boomed and in 1917 the first-ever Richmond sausage factory was opened. 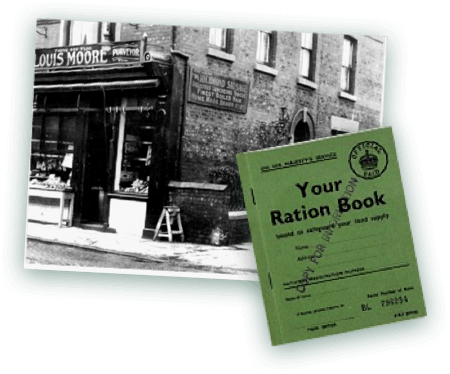 In the first week of production, the Moore family and one other member of staff produced an incredible 600lbs of sausages — and what's more, they managed to sell every single one! 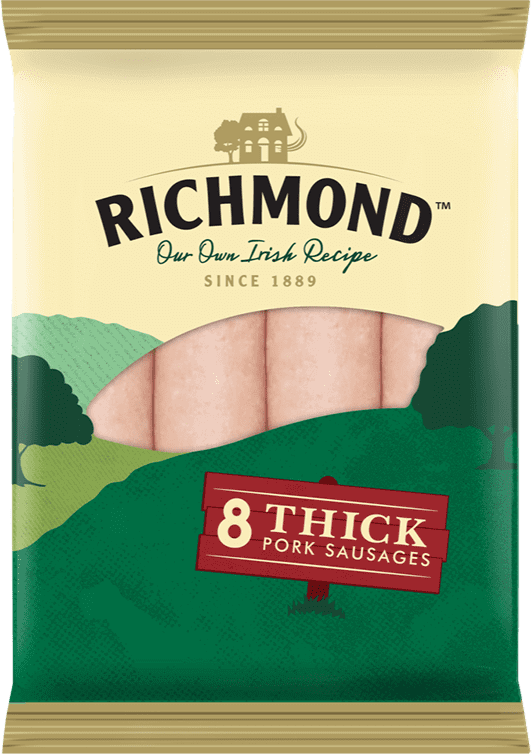 By 1930, the empire had grown even larger, with 230 people producing the now famed sausages. 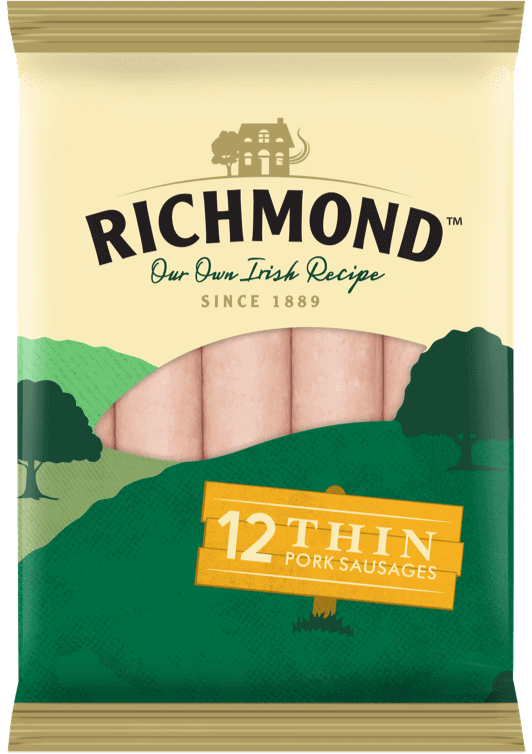 We still craft our sausages today to this traditional Irish recipe, and though times have changed, you can be sure we're still that delicious taste everyone looks forward to: always have been, always will be. 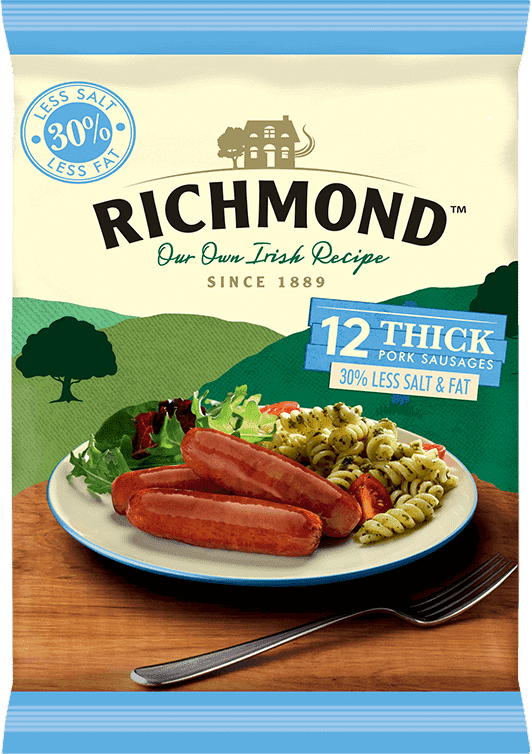 So from our kitchen to yours, dig in: the secret is in the sausage.